Is the triumph of OA is now inevitable? Maybe not – the current situation results from a fortuitous combination of circumstances, such as the political involvement of strongly pro-OA individuals. We have to provide strong support for OA through our professional bodies and via skilled advocacy on campus. “Librarians insulate departments and academics too well from the true costs of their journal subscriptions.” We now have the opportunity to be star actors in the transformation. Nothing is inevitable, it’s time to get to work. We need to influence the change in academia not just within scholarly publishing, but also by getting academics involved. Make recommendations to them on where to publish. Don’t wait for the invitation – start the conversation on campus. We need to re-evaluate our budgets and allocate resource for APCs [article processing charges]. Get into marketing and promotion game. Research and researchers: identity and evaluation Jenny Delasalle – Uni of Warwick – Research evaluation: why is it relevant to librarians? 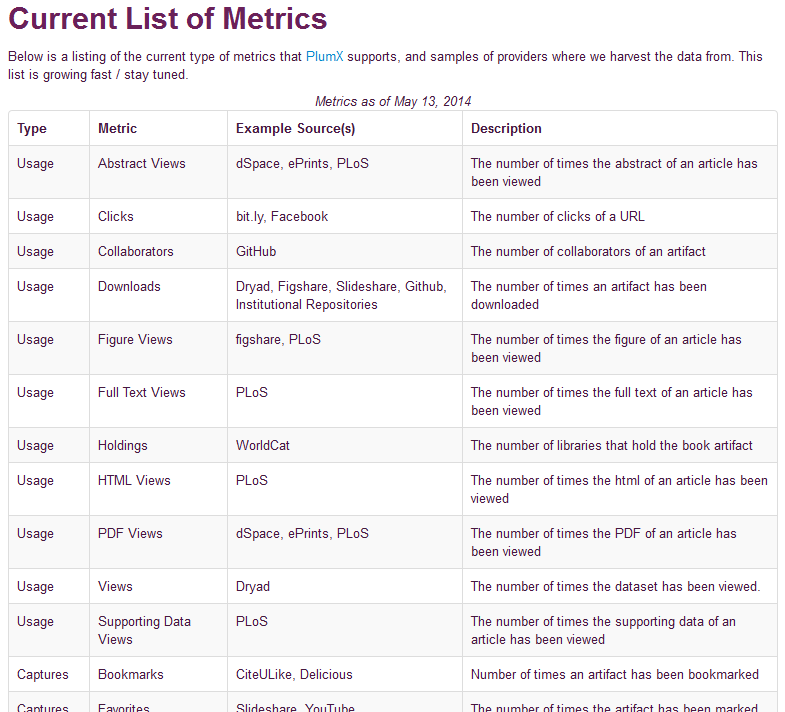 Alt metrics [alternative metrics, linked to social web] – open to manipulation, but so are citation measurements. Opportunities for librarians – the article-level economy is coming, availability of alt metrics will support interest in other kinds of inputs than journal articles. 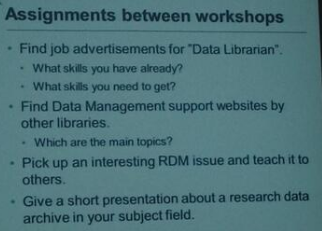 Researchers want someone with technical expertise who can provide answers and reassurance – librarians can do this. ORCID is to individuals what DOIs are to articles. Register for your ORCID iD here. Can embed ORCID IDs in workflows e.g. University CRISs, manuscript submission, grant applications, links with repositories, linkage with other IDs like Scopus Switchboard. “A diamond is a chunk of coal that is made good under pressure.” – Henry Kissinger. Idea: Create personas from special collections and use them to make social media accounts more personal. Digital consumption was Joshua’s solution to the problem of many heavy textbooks. He was an early adopter of IT and is now a paperless student. Having everything on his iPad means he can do clinics and be able to check details, notes, and carry on with confidence. Inkling – interactive ebooks, also called smart or multitouch ebooks, including the option to buy chapters. While he studies a textbook, it studies him – maps his progress in terms of what’s been covered, how long spent on each chapter, sets alerts for him to go back and revise specific areas after set times. Librarians must improve pathways for making this info available to students. 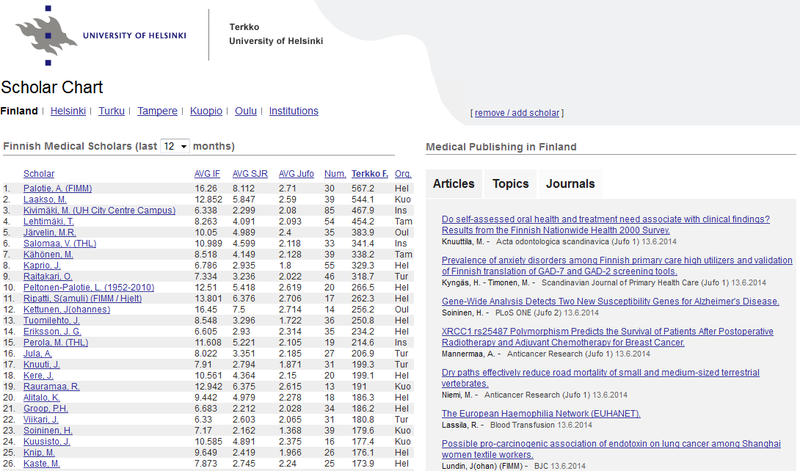 Knowledge Base+ (KB+) in the UK; Global Open KnowledgeBase (GOKb) in the USA. Both projects aim to capture info that libraries need for managing their eresources portfolios and make this information available to other stakeholders too. KB+ and GOKb share interests in licensing, but GOKb has a greater focus on sharing a higher level of information across many institutions. Accuracy (many publishers don’t seem to understand what they publish) e.g. They often can’t make lists of what they publish, or sales/back office have different lists… Laughter in the room as this problem is widely recognised! Interoperability: spreadsheets, library staff, link resolver, publisher rep, JISC Collections – all have different silos of info about an institution’s subscription. Open data delivers practical benefits e.g sharing and collaboration, improved accuracy, reduced burden on any one element in supply chain. … But do please choose one! Let your data be promiscuous… Set your data free (but tidy it up first!). Liam noted that titles have longer relationships with institutions than with publishers. Helle gave us an overview of inter-library loans in Denmark, and neatly summarised the current situation in which we can often supply digitised print items but have to send print copies of electronic resources (owing to licencing restrictions). Updating the definition of “walk-in user” to include electronic walk-in? It seems to me that most problems involving e-resources and ILL arise from the nature of the licences for electronic resources the terms and conditions evolved from contracts regulating the use of print resources, and they don’t translate well to the new medium. Maybe it’s time to design e-resources licences specifically for digital media, rather than simply adapting contracts designed for a print environment? Archive Team recognise three virtues: rage, paranoia, and kleptomania. I disagree that publishers share this goal with librarians. Are publishers really focused on access to information? Would they still be interested if it were not for profit? And the routes into the two careers could hardly be more different – how many publishers do vocational training, or volunteer in the information sector as part of their career development? I think there is a fundamental difference between librarians and publishers in their perception of the value of knowledge and what happens to it when it is shared – to librarians, sharing knowledge increases its value (especially in research); but to a publisher, knowledge sharing without payment represents lost revenue. A group of us went for a run on Tuesday evening – the inaugural UKSG 5K? Maybe it should be part of the official programme from 2014 onwards! Referring to a discovery interface with different resource elements as a “bento box approach” – nice description! I think many people still think of UKSG as a serials organisation, but their remit has evolved in recent years and their current mission is to “connect the knowledge community and encourage the exchange of ideas on scholarly communication” – so if you think UKSG isn’t relevant to your role, perhaps it’s worth taking another look? Here’s my summary of 3 talks given as part of the first Bodleian Libraries’ Digital Know-How Day last week. Impact assessment is a process aimed at guiding the development of projects… Knowing why you are doing it! Users of digitised collections often cite references as if they had consulted the original print media. They are aware from an early stage in their careers that there is prejudice against a bibliography that looks like they did all research from their laptop, even though content of digital and original archives is the same! What is the value of value? Deeper impact on smaller community or broader, shallower reach? Which will appeal to donors/sponsors? Johannes Neuer – Measuring and optimising social media at New York Public Library (NYPL). This session was delivered using Skype! Many thanks to Alison Prince for getting this event organised and hopefully there will be many more Digital Know-How Days in future!